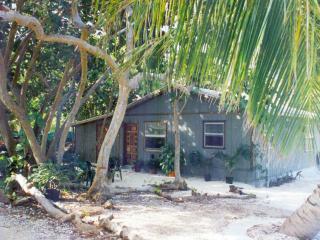 “Secluded” Great place to stay for seclusion. 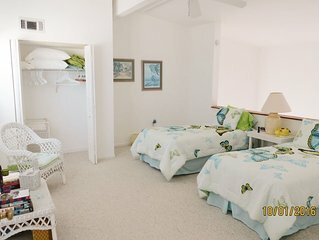 Went with 2 families of four with kids 8 to 11. 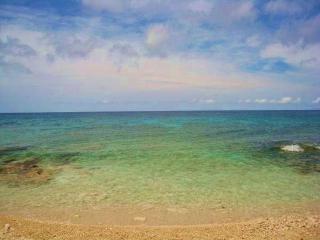 Snorkeling and fishing good from shore. 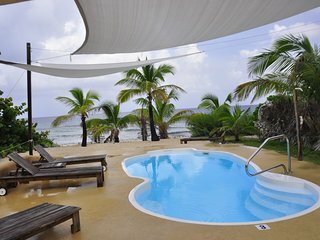 Can only enter water with water shows. 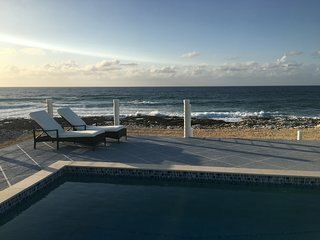 Could use some outdoor lounge chairs, but house was great and clean. 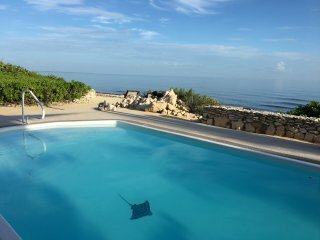 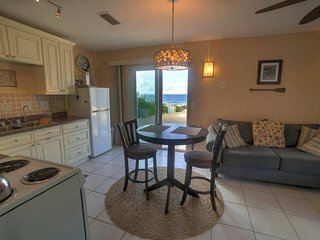 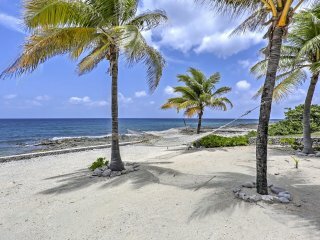 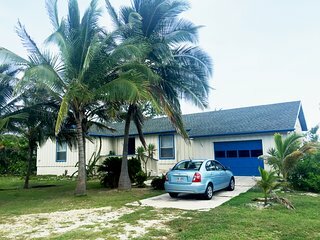 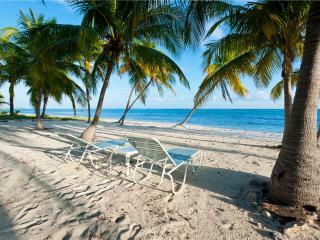 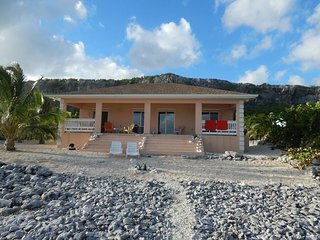 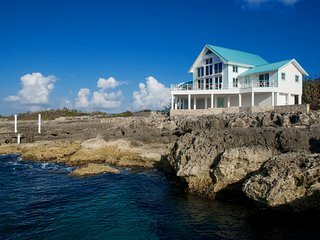 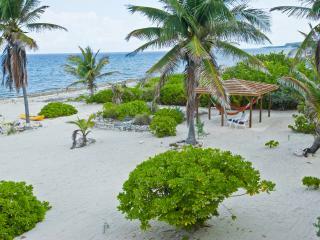 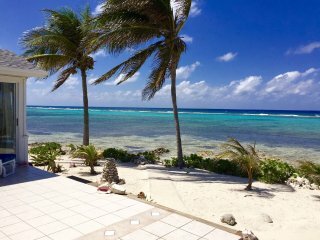 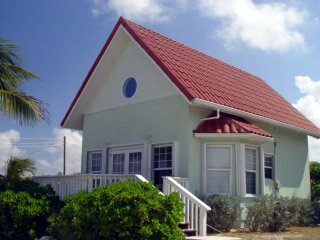 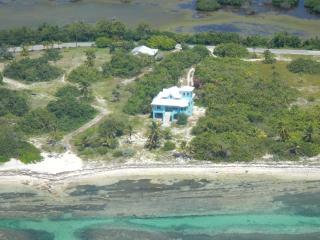 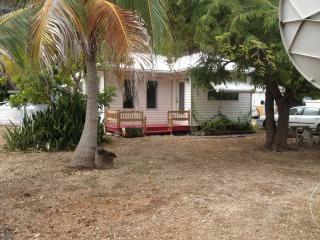 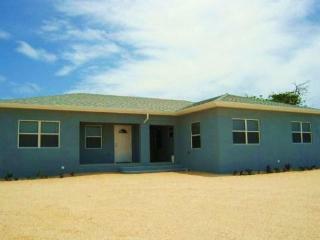 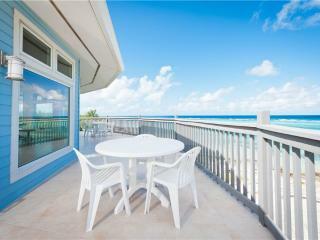 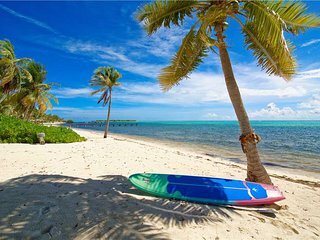 Cayman Brac Getaway--A Perfect Island Beach House! 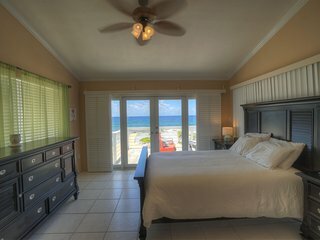 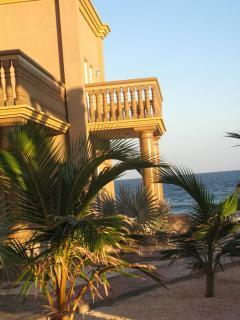 Escape from Reality - Ocean Front! 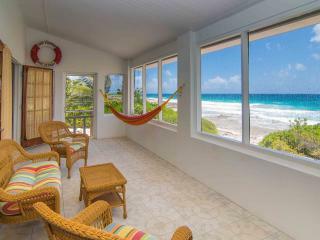 Southern Reach Villa: Come and Spend Some Time in Paradise! 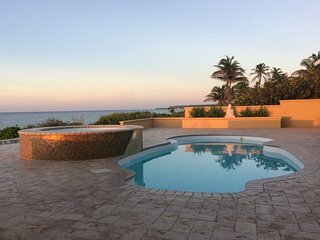 New Inground Pool! 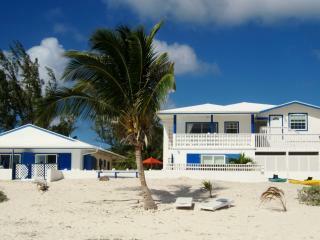 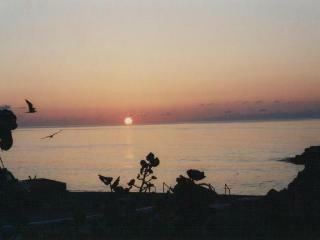 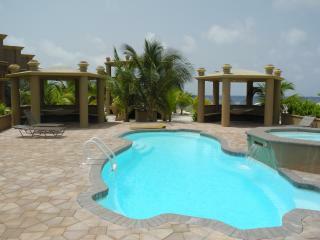 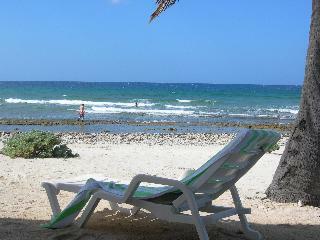 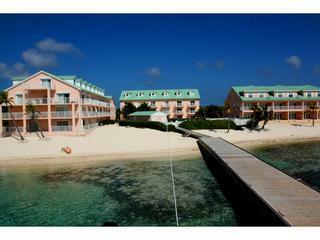 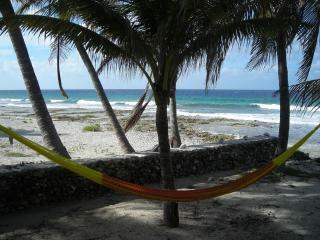 Cayman Brac Beach Villas. 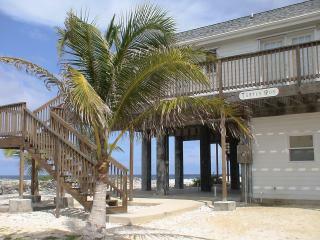 Beach Front 2-12 people!